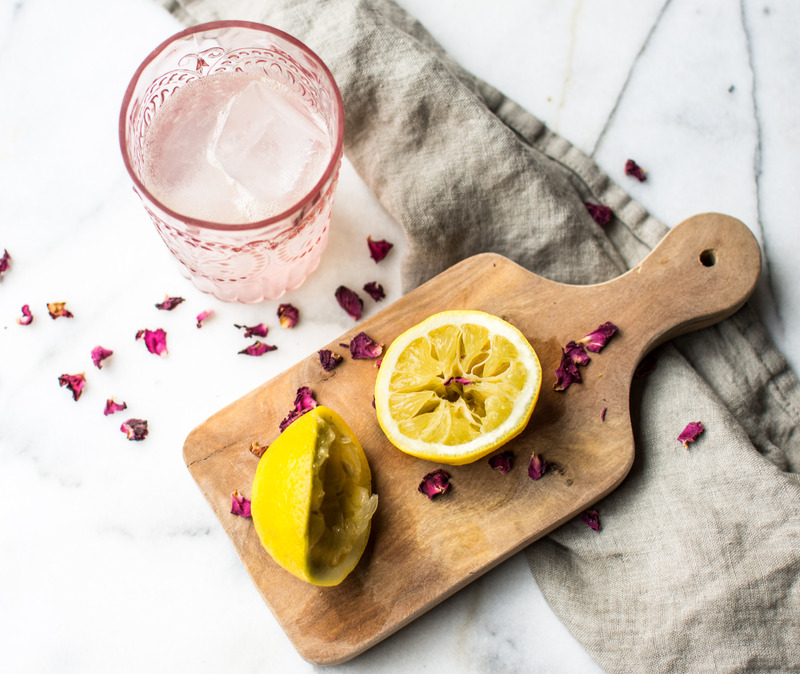 In a glass, place the lemon juice and rose simple syrup. Top with club soda and gently stir. Serve chilled, with or without ice. Place all ingredients in a small saucepan. Heat until the sugar is dissolved. Remove from the heat and let cool. Pour the syrup into an airtight container and store in the fridge. This entry was tagged dallas food blog, dallas food blogger, homemade soda, lemon rose soda, lemon soda, rose lemon soda, rose lemon soda recipe, rose soda, texas food blog, texas food blogger. Bookmark the permalink.